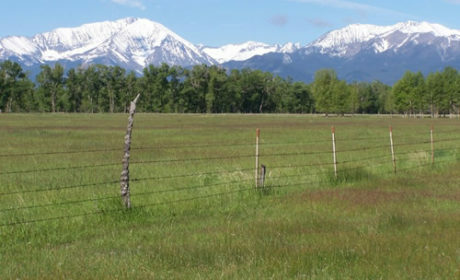 Whether Buying or Selling, Sidwell Land & Cattle Co. knows the real estate market in both Montana and Wyoming. 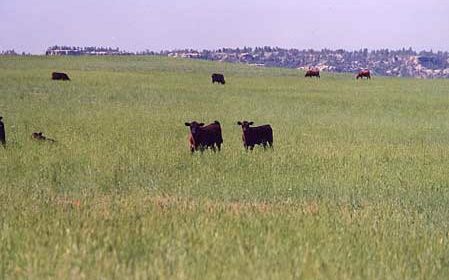 Richard is proud of his many repeat clients plus he has excellent knowledge of farming and ranching communities. 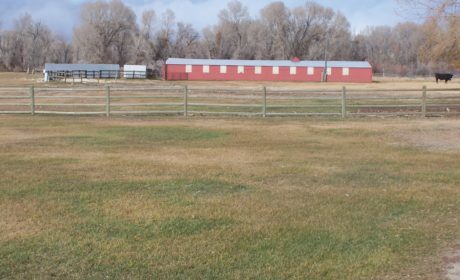 Ranch at Melville, MT Sweet Grass Valley.